Incredible opportunity on the busy corner of SR 23 and Elm Rd. 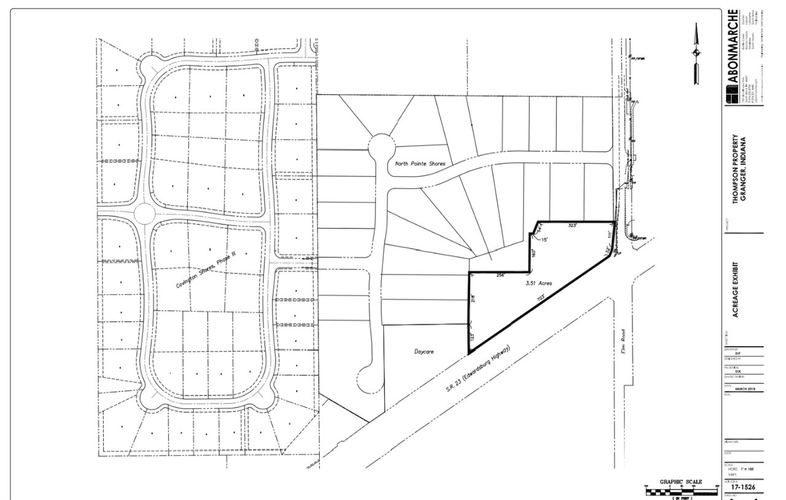 Adjacent to a very nice, newly developing subdivision and school. Sitting almost halfway between Granger, Indiana and the University Park Mall, this intersection seeing almost 19,000 cars daily on SR 23, the corner brings much attraction with great visibility and an available curb cut on SR 23. 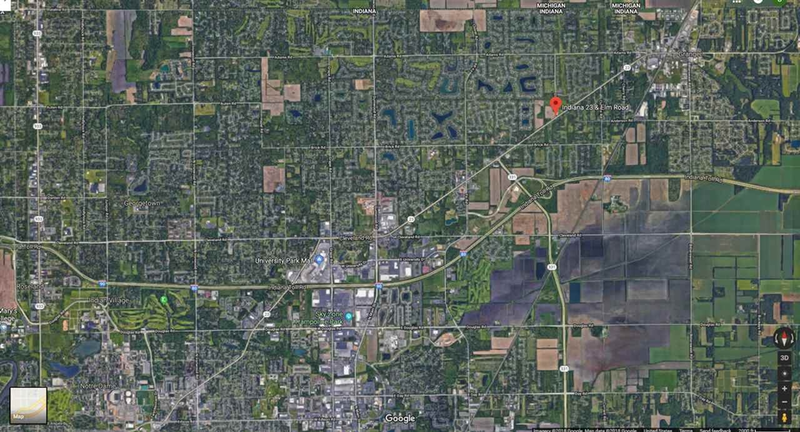 Property has close proximity to the Indiana Toll Road/Beacon Parkway Connector (1.5 miles), the Grape Rd./Main St. Shopping District (4 miles), and the University of Notre Dame (7 miles). Directions:West on SR 23 towards South Bend. Corner of SR 23 and Elm Rd.